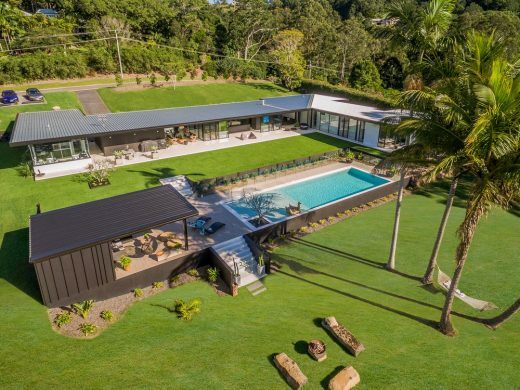 This property in the leafy suburb of Indooroopilly, located in Brisbane’s west, enjoys a gently rolling terrain with and large swathes of remnant bushland. Discreet buildings cluster together to form a “village” around a landscaped courtyard. 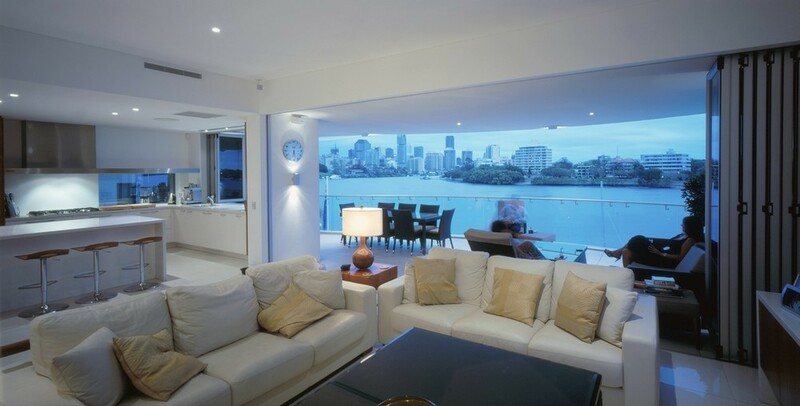 The layout provides spaces of multiple scales which in turn accommodate the hosting of various events. 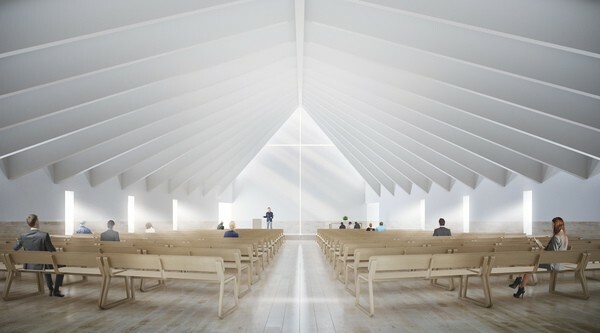 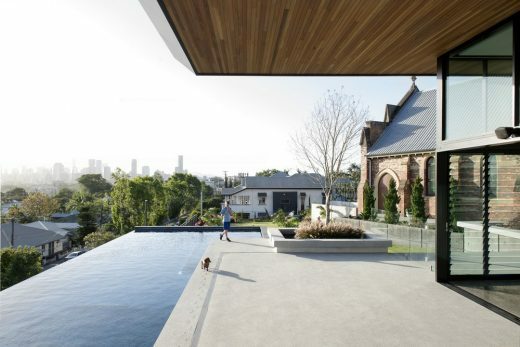 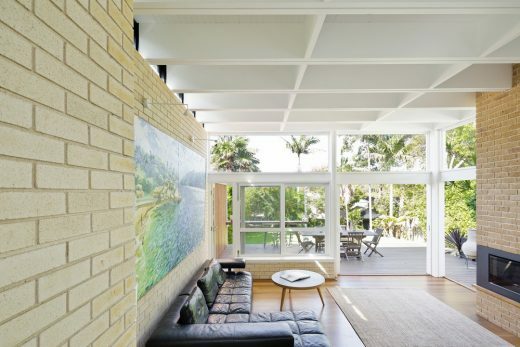 This property forms a two-storey hillside residential extension and adaptation of the heritage listed ‘Church of Transfiguration’ in the Brisbane suburb of Norman Park. 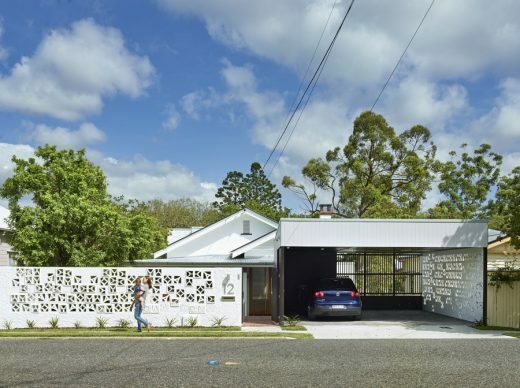 Awarded a Commendation at the 2018 Houses Magazine Awards in the Alterations and Additions over 200 sqm category, this project re-invigorates the life of an existing Queenslander cottage in inner city Paddington. 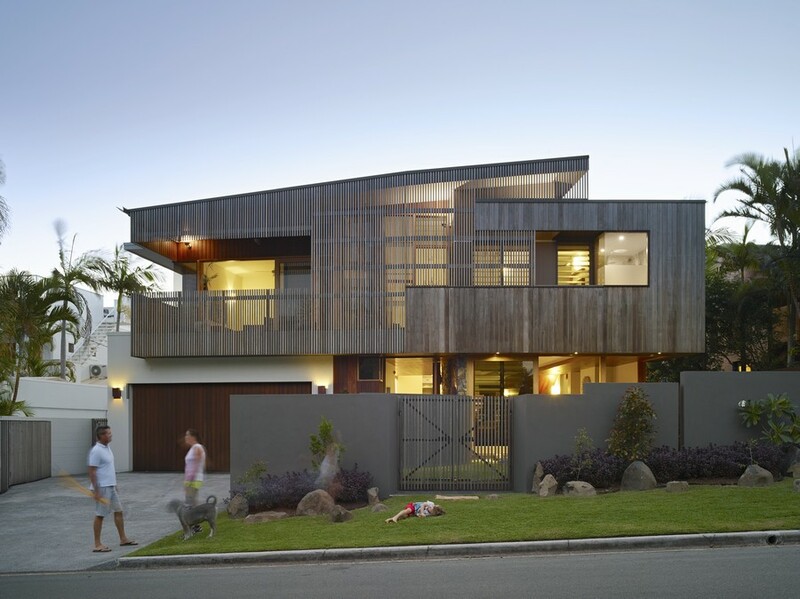 This contemporary three-storey home combines theatrical progression with an environmentally sustainable and functional solution. A new corporate headquarters building for a world leader in water control and measurement products. 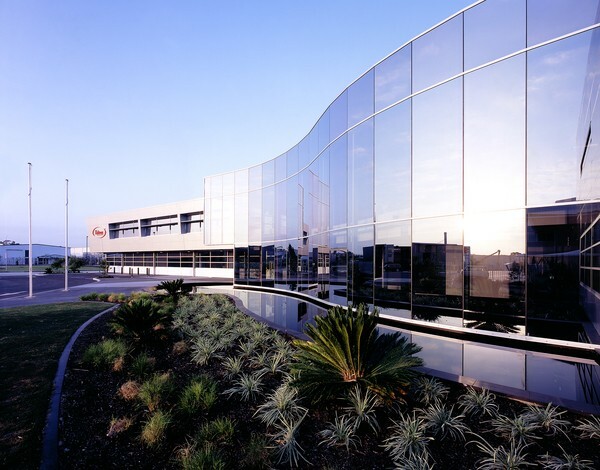 This facility houses the head office, manufacturing, and warehouse operations. Inside the exclusive and gated suburb of Clear Island Waters is a contemporary residence that resembles a tropical Hawaiian resort. 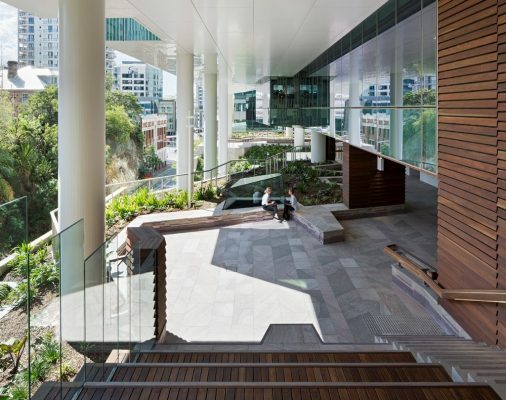 The rebuilt building was designed to reflect the significance of this iconic Australian song through an architecture and interpretative experience. The centre is a robust and expressive facility capturing the distinct nature of the landscape and people that inhabit this great land through its’ experiential design. 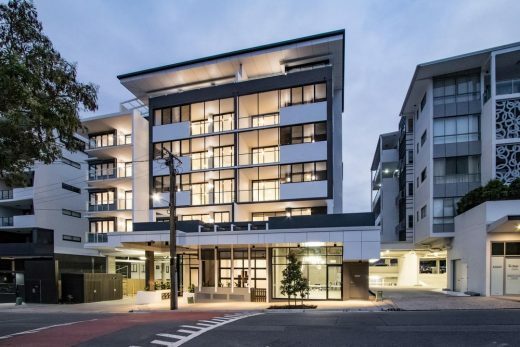 Thirty-six exclusively crafted apartments in Lutwyche, in Brisbane’s inner north. 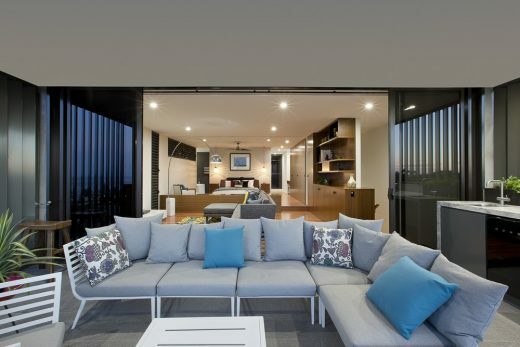 The $18 m luxury apartment development by boutique developers Sanchi Development. 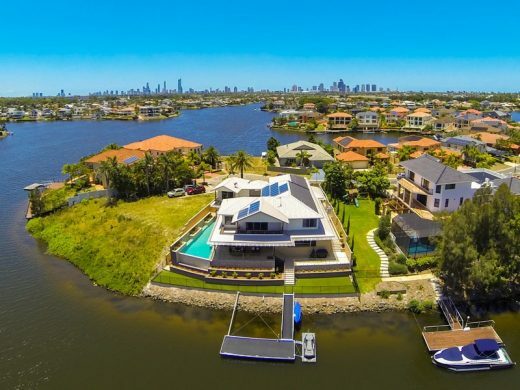 The clients purchased a wonderful property on Australia’s Sunshine Coast. 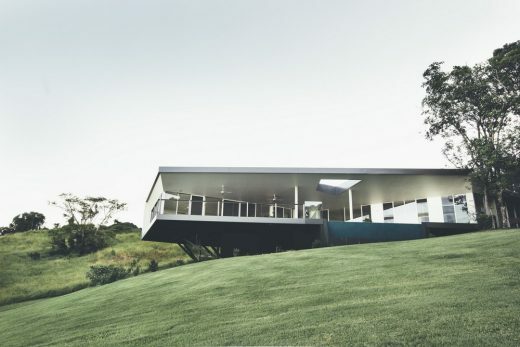 The land was situated high up on a ridge with undulating rainforest, creeks and waterfalls. 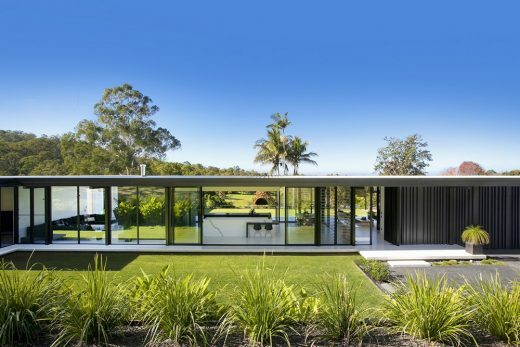 The property faced east with panoramic views out to the Pacific Ocean. 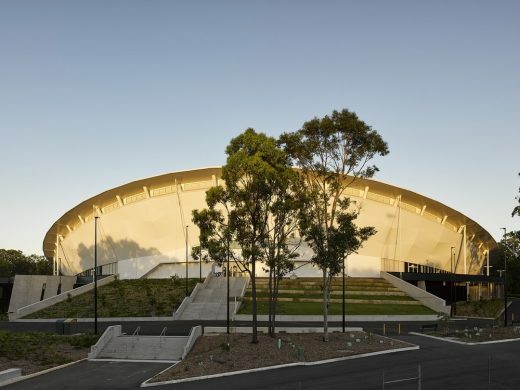 The building creates a public plaza between the velodrome and the BMX track that serves both facilities ensures its use all year-round. 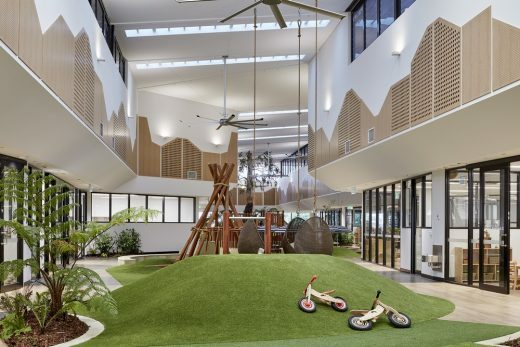 Gray Puksand has designed a ground-breaking 207-place early learning and care centre for Goodstart Early Learning in Adelaide Street, Brisbane. 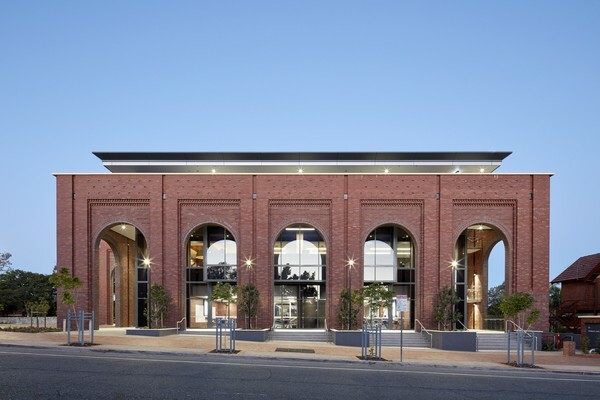 In this unique CBD location, Gray Puksand’s team has achieved outstanding results within difficult parameters. 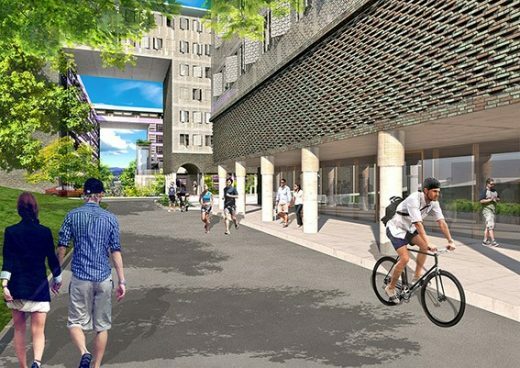 The two critical drivers informing the conceptual framework for Habitat on Terrace were context and feasibility, both of which leaned heavily on the local town plan. 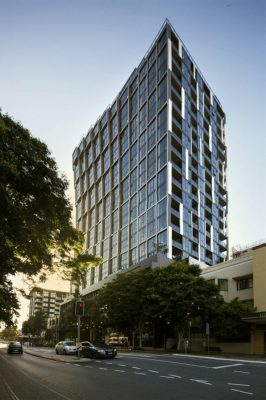 This project is an exercise in densification of the inner city suburban site while respecting the local context. 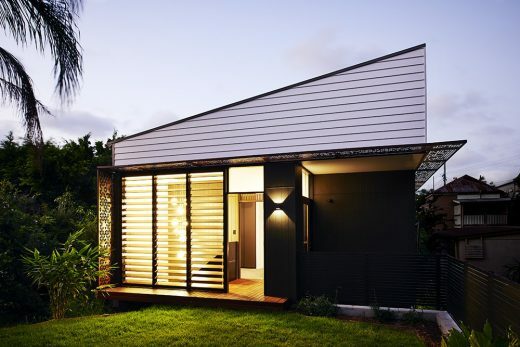 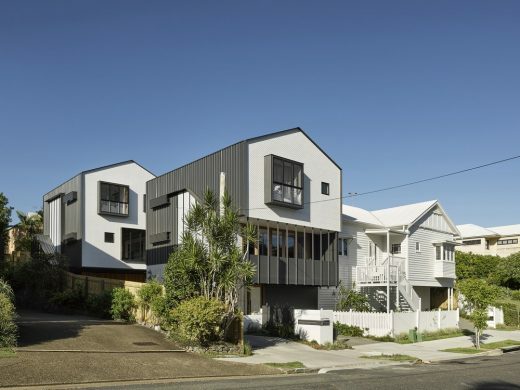 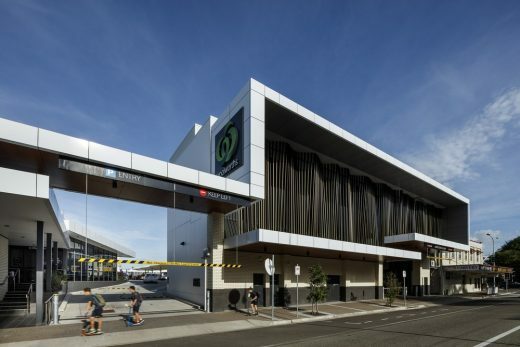 It attempts to form an example of how a development project can respond to the character of the Queensland vernacular through its contemporary interpretation. 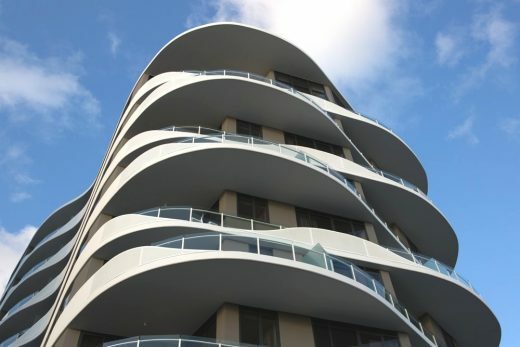 Mooloolaba is a resort town on the southern coast of Queensland. It has expansive beaches and a laid back feel. 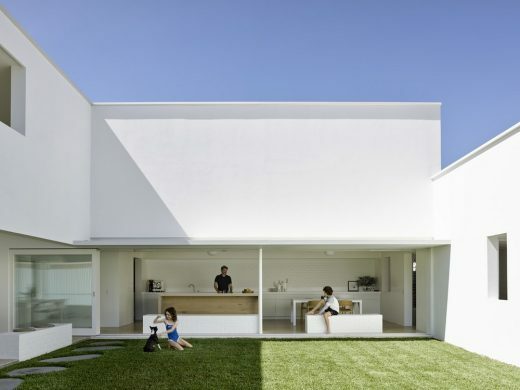 The house is designed around three courtyards, offering a plan that transparently connects the indoor and outdoor living spaces. 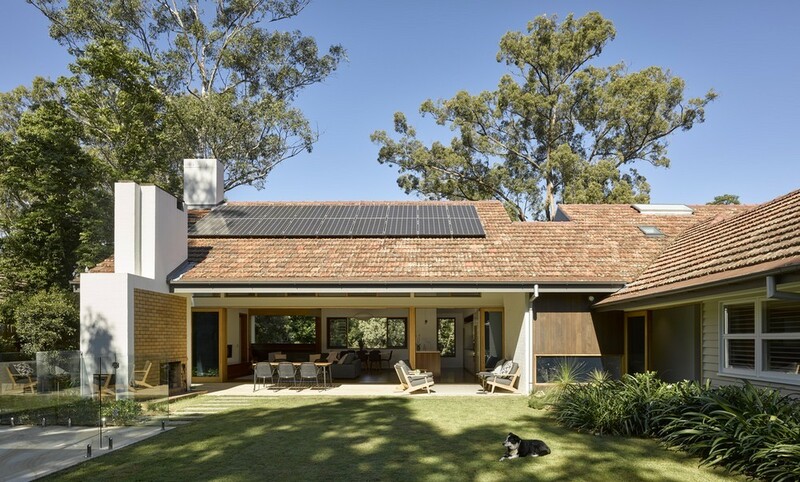 This residence draws its inspiration from the local vernacular of brick and tin houses on a large leafy block in the Kenmore Hills. 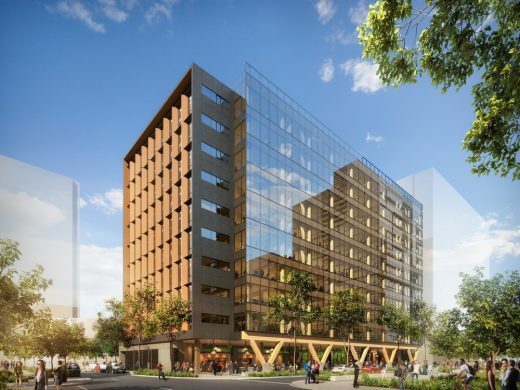 The TRI is conceived as a series of interconnected places to enable a community of research. From the intimate to the expansive, the building acknowledges the diverse communities that make up TRI. 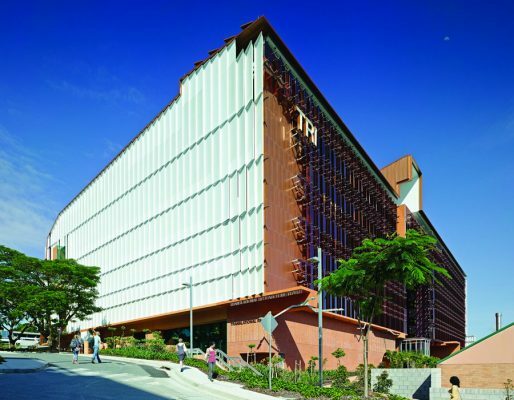 It enables both the intensity of scientific research and a range of opportunities for collaboration. 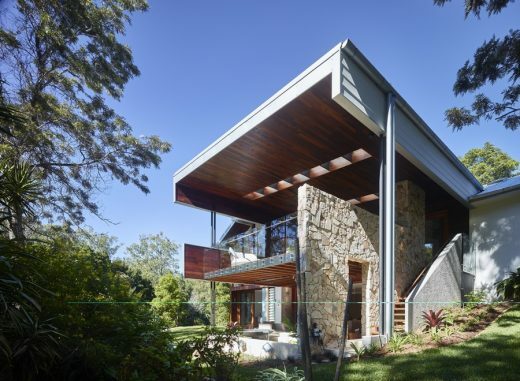 Ladrillo is Spanish for ‘brick’, and takes its cues from the Spanish Mission architectural style of the original Red Hill cottage. 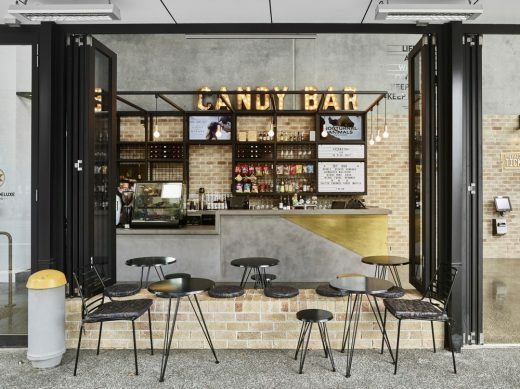 An old Brisbane dilapidated cottage has been transformed to form the heart of a new entertainment and retail hub following a $3.5 million refurbishment and redesign. 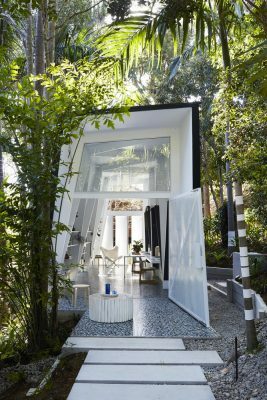 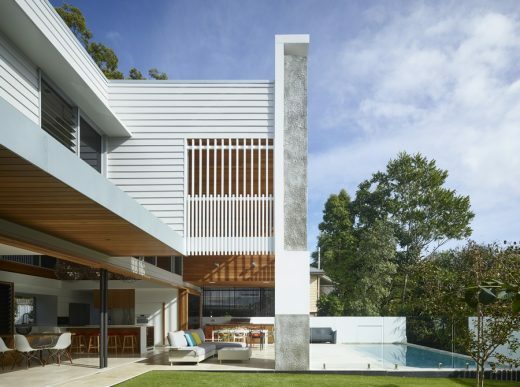 The architect had moved from the UK to Australia, providing her the opportunity to design and build something unique for herself and her family – their own iconic home. 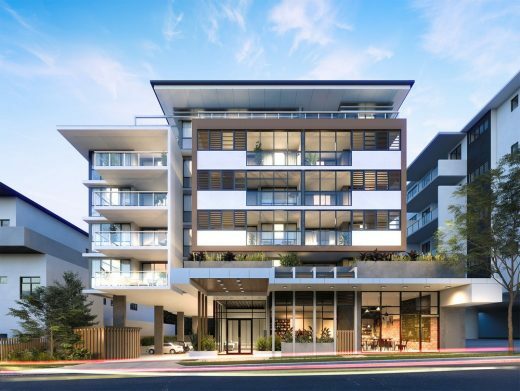 Brisbane’s inner north is about to welcome a new $18 million architecturally-designed residential development, with construction well underway on Felicity on Felix, a five-storey, 36-apartment building at Lutwyche.